Safeguarding Update. 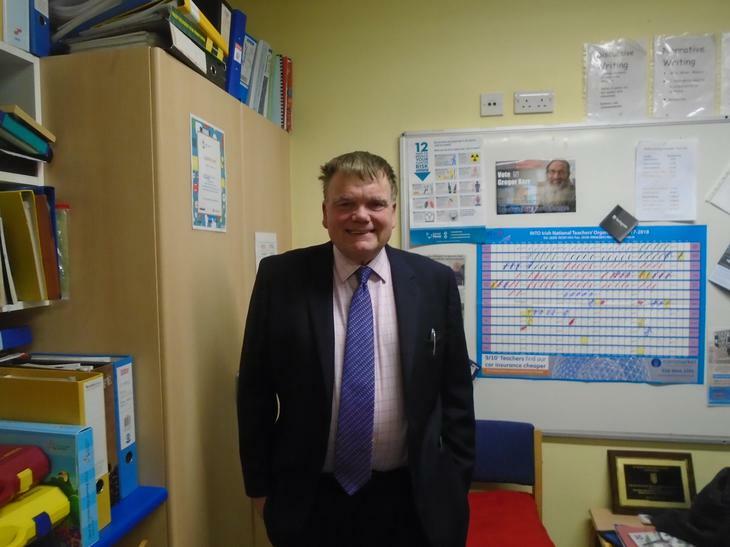 Mr Dave Rogers is our Safeguarding and Child Protection Governor. He supports Mrs Anne Reid, Designated Child Protection teacher and Ms Catherine Ann Downey, Deputy Designated Child Protection teacher in their duties of Safeguarding all of the children in St Mary's PS. Please contact us, should you have a concern about a child or should you require any further information.